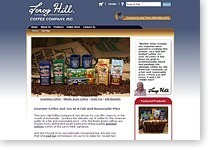 The Leroy Hill Coffee Company is headquartered in Mobile, Alabama. Leroy Hill contracted IBS to redesign their aging website, update their online store to a modern, database-driven and full featured e-commerce application, increase their search engine rankings and, most recently, to handle their internet marketing. 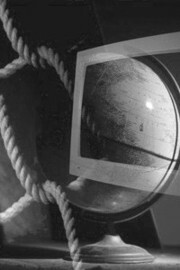 Our web site had been a so so situation since its inception. A few years ago we decided it was time for a change. I surveyed companies nationwide, and found a gem in hiding right here in Mobile. IBS took over our situation and completely redesigned our site and site support from the ground up. IBS and Rich Courtney supply highly competent and professional support that has helped us increase sales and maximize our web presence.